Shows with a Roundtable Format with various guests and co-hosts. Tim explores various strange stories in his podcast, Strange Familiars. Here you will find interviews with movie creators as well as our movie review shows. 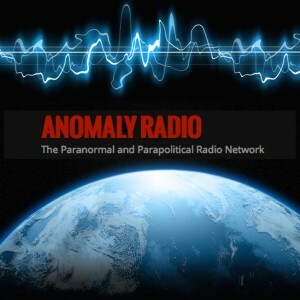 Here you can find stories from listeners and others who have had their own paranormal experiences. 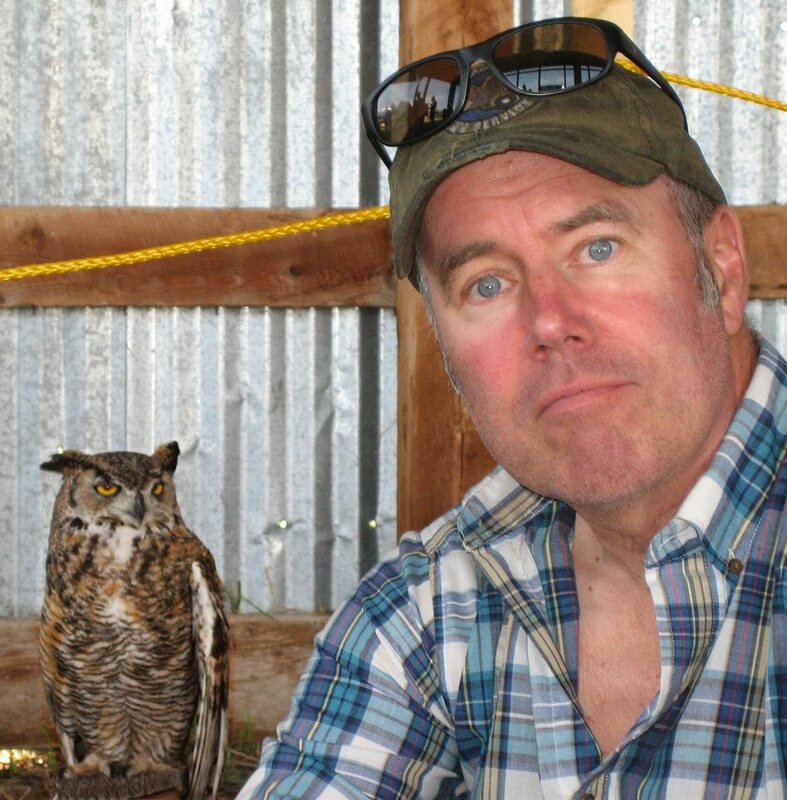 Ken Gerhard is a widely recognized cryptozoologist and field researcher for The Centre for Fortean Zoology, as well as a fellow of the Pangea Institute and consultant for various research organizations. He has searched for evidence of mysterious animals and legendary beasts around the world including Bigfoot, the Loch Ness Monster, the Chupacabra, enigmatic winged creatures and even werewolves. In addition to appearing in three episodes of the television series Monster Quest (History Channel), Ken is featured on the History Channel special The Real Wolfman, as well as Paranatural (National Geographic), Legend Hunters (Travel Channel), Weird or What? with William Shatner (Syfy), Ultimate Encounters (Tru TV), Unexplained Files (Science Channel),Monsters and Mysteries in America (Destination America), Monster Project (Nat Geo Wild) andShipping Wars (A&E). His credits include appearances on numerous news broadcasts and radio programs like Coast to Coast AM, as well as being featured in books, DVDs and in articles by the Associated Press, Houston Chronicle and Tampa Tribune. Ken is author of the books Big Bird: Modern Sightings of Flying Monsters and Encounters with Flying Humanoids, as well as co-author of Monsters of Texas (with Nick Redfern) and has contributed to trade publications including Fate Magazine, Animals and Men, The Journal of the British Columbia Scientific Cryptozoology Club and Bigfoot Times. He currently lectures and exhibits at various conferences and events across the United States. 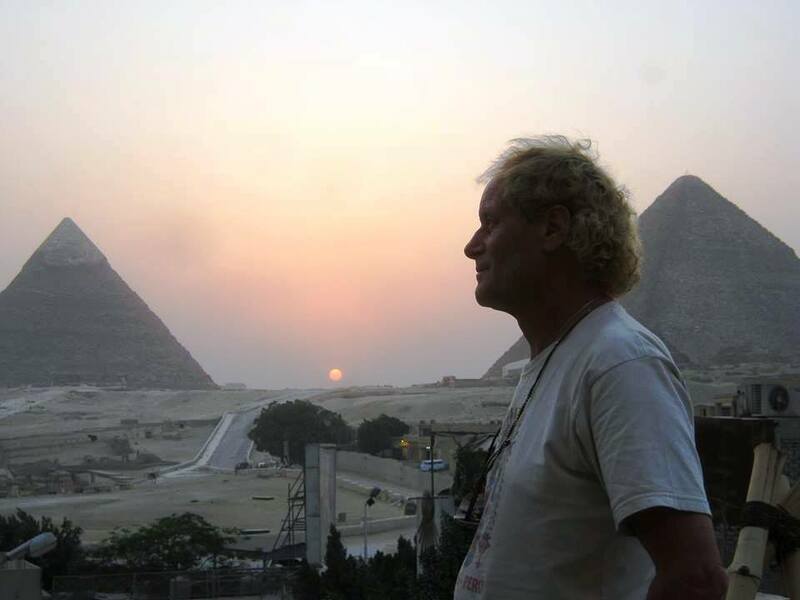 Born on Friday the 13th of October (exactly one week before the famous Patterson Bigfoot footage was shot), Ken has traveled to twenty-six different countries on six continents and has visited virtually all of the United States. An avid adventurer, he has camped along the Amazon, explored the Galapagos, hiked the Australian Outback and has visited many ancient and mysterious sites, from Machu Pichu to Stonehenge. We welcome The Ghost Hunters of the Finger Lakes in the studio to talk to us about their work, their cases, EVP's, mediums, shadow people, negative entities, the tools of the trade, and much more. 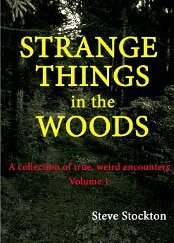 Steve Stockton has written a fascinating book called Strange Things in the Woods. This is a collection of stories he has collected, well described by the title. We talk to Steve about some of the various things in the book, from Monsters, to UFO's, to High Strangeness, to Ghosts. Then we get into some of Steve's own experiences which include both Bigfoot and Ghost encounters, and much more. It's a creepy time. 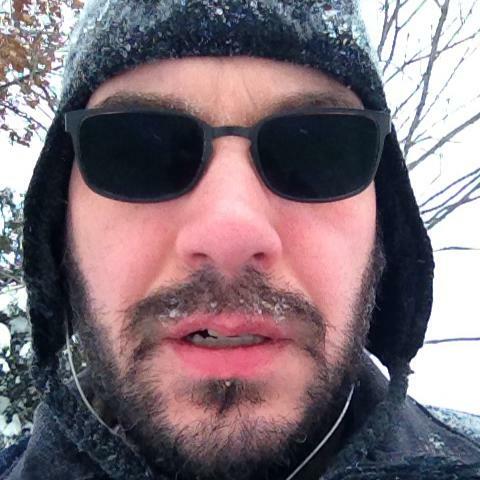 Scott Alan Roberts is a man of diverse interests and a fairly eclectic background. He is Founder and Publisher of INTREPID Magazine, a monthly journal focusing on Politics, Science, Culture, Conspiracy Theories and Unexplained Phenomena. He is the Founder of the Paradigm Symposium. He is an accomplished writer, public speaker, illustrator, historian, designer, theologian and stand up philosopher. Of Scot/Welsh descent, he was raised in an agnostic Christian home, with a communistic Jewish grandfather and a Ukrainian Orthodox stepfather and was mentored by an old stonemason throughout his early teen years. He attended Bible College and entered his Masters of Divinity program in theological seminary in a very conservative, fundamentalist, evangelical Christian academic setting. He joined the United States Marine Corp and eventually entered the ministry as a youth pastor. All of this was to prep him for the next thirty years, which he spent in advertising and publishing. 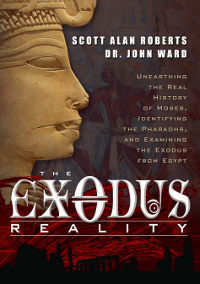 Scotty’s first pieces of published artwork appeared on a plethora of dust jacket and cover designs for a small, Minneapolis‐based theological book publisher in the late 1970s and early 1980s. In and throughout his career, he has been involved in theatre and stage drama, and did a stint as a royal character at the Minnesota Renaissance Festival, which lasted over fifteen years. Scotty attributes much of his stage presence and public speaking abilities to his years of interactive street theatre at the festival. During a subsequent period of working in various ad agencies throughout the 1980s and 1990s, Scotty authored and illustrated a series of graphic novels, The Bloodlore Chronicles. During the 1990s, Scotty owned The Uptown Marketing Group, a small advertising and marketing studio in the Minneapolis area. During this time he authored a number of newsletters and advertising campaigns, as well as servicing a list of illustration and design clientele. 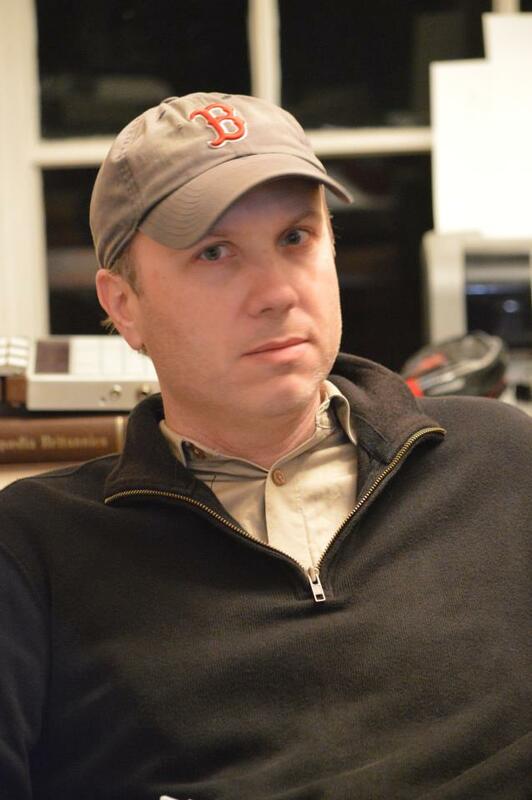 Scotty is the author and illustrator of The Rollicking Adventures of Tam O’Hare (2007), an illustrated novel originally intended for 8‐14‐year‐old readers, but which found its greater readership with the college‐aged audience and older. He has also authored for New Page Books, The Rise and Fall of the Nephilm (2012) and The Secret History of the Reptilians (2013). Scotty has written articles for TAPS ParaMagazine (the official publication of SyFy’s Ghost Hunters) and went on to become their Editor‐In‐Chief during 2009 and 2010. 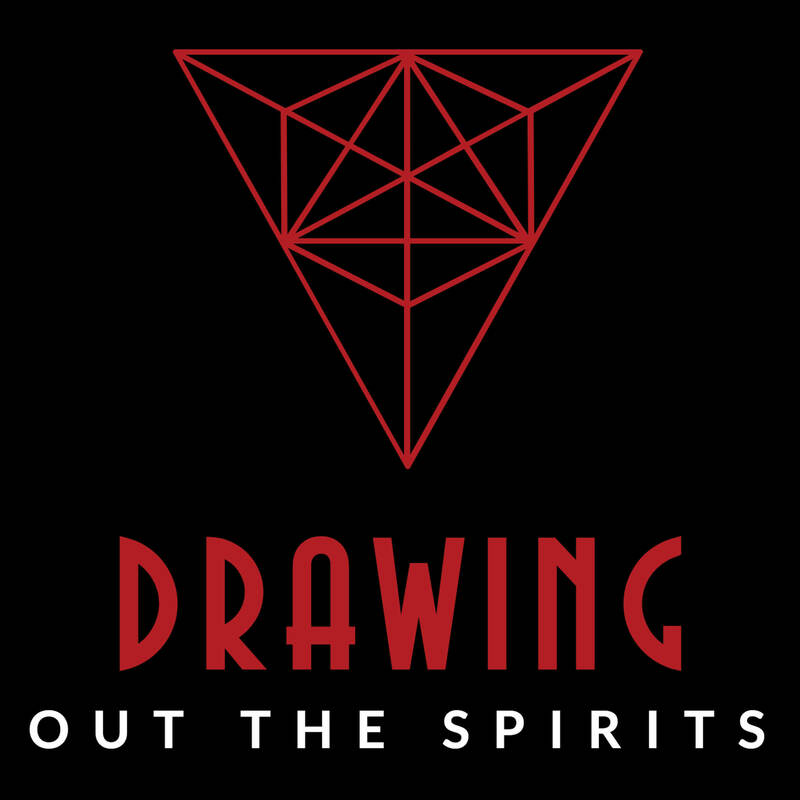 He is a talented public speaker, and has been a featured lecturer with TAPS and Beyond Reality Events, as well as various other paranormal events between 2007 and 2012. He is father to five children, and lives with his wife and family in rural Wisconsin. Being a native Minnesotan, Scotty considers himself a ‘stranger in a strange land’ filled with Green Bay Packers fans. Albert Taylor Ph. D is an aeronautical engineer and scientist who spent almost two decades evaluating satellite system designs and many confidential government programs. Currently a metaphysical researcher, Taylor is an active member of the International Association of Near Death Studies, and a participant in the Monroe Institute’s Voyagers program. He lives in Los Angeles. 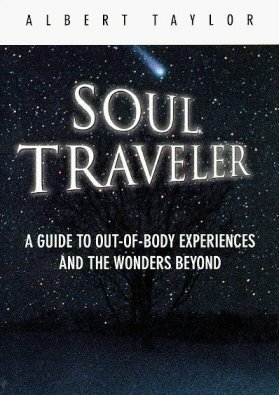 Albert's book Soul Traveler talks of his own out-of-body experiences and much more. Beyond that, he is a robotics expert, and has been creating robots to hunt for ghosts and other paranormal phenomena. We talk about all of this during this show. Albert Taylor performed development engineering on a top secret program which has since become known as the F-117A Stealth Fighter. He evaluated satellite system designs in support of former President Reagan's Strategic Defense Initiative (SDI) or Star Wars. During the late 1980's Taylor taught Logistics Engineering at Cerritos College, California. He has also served as a volunteer art instructor at St. Paul's Elementary School in West Los Angeles. Taylor's art work has been exhibited in Southern California galleries. In 1992 he developed two prototype computers, and started a company called Phoenix Computers Systems, which he still owns today. So for our first show of Year 2, we have back Aaron Gulyus and Mike Clelland. We will be discuss various facets of the UFO Phenomenon, and this conversation gets pretty deep into the subtlety of the phenomenon. A teacher, historian, and writer (generally in that order), Gulyas received his BA in History from Hanover College in 1998 and promptly went to work for the state of Indiana assessing disability insurance claims. Wearing out his welcome in the civil service within a year or so, he shifted to the thrilling world of proofreading. Realizing he was only really good at history, he returned to school and was awarded an MA in United States History from Indiana University-Indianapolis in 2003. He then moved into teaching, eventually landing at Mott Community College, where he has taught since 2006. 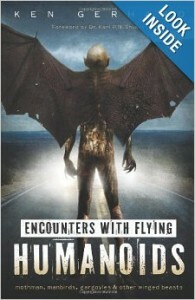 Gulyas's first book, Extraterrestrials and the American Zeitgeist: Contact Tales since the 1950s was published in May 2013 by McFarland Books. His newest book is The Chaos Conundrum, a collection of essays on the paranormal, religion, spirituality, an the atemporal, published by Redstar Books. In Fandom's Shadow, a 50th anniversary retrospective of Doctor Who, Fandom, and its relationship to geography and time, was published in September, 2013 by Deserted Moon Press. He contributed the introduction to Posthuman Blues: Dispatches From a World on the Cusp of Terminal Dissolution, a collection of writings by the late Mac Tonnies edited by Paul Kimball. You can find more by Aaron at his website: www.ajgulyas.com or follow him on Facebook at www.facebook.com/aaronjohngulyas. 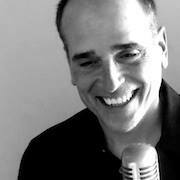 Mike, in his own words... "I was born in 1962 in the suburbs of Detroit. Even during my pre-kindergarten years I was a skilled illustrator, and most of what I would draw was goofy and cartoony. Curiously, the stuff I would draw in elementary school looks a lot like my drawing style now. I was deeply influenced by MAD magazine, and that is still evident in my work today. I need to thank Mort Drucker, Sergio Aregones and Jack Davis for shaping my style. I also need to thank R. Crumb, who I discovered a little bit later in life. In 1981 I moved to New York City, where I went to NYU Film School for one year. I was all too aware that I was a lousy student, and I dropped out and began working as a free-lance illustrator and art director for advertising agencies. In the winter of 1986/87 I spent the season as a ski bum in Jackson Hole Wyoming. This experience would make it very difficult to fully embrace my urban career when I returned to New York. I eventually moved out west permanently in 1991, and this move paralleled the advent of the fax machine and Federal Express. These revolutionary tools allowed me to do illustration work anywhere I wanted, and I was still dealing with clients back in The City. All of this became much easier with the internet. Once out west I began doing book illustrations and teaching for an outdoor school. It was around 2005 or so when I felt a sort of oppressive need to look into some odd life events, stories and memories that I had denied had any importance. Little by little I realized that I simply could no longer ignore those memories and their implications. The catalyzing event was a profoundly strange synchronicity involving a bottle of sunblock. From that point on, it felt like the floodgates were opened up. Let me also add that the initial years of my self exploration have not been easy. The act of trying to peer into my own unknown life events has been enormously challenging. I became a shaky recluse, locked in a spiraling tape loop of insecurity and self-doubt. Presently, things have been a little less difficult, but it's by no means easy. The act of digging like this is no simple undertaking, it’s been hard work. The truth for me is that I simply have to go down this road, no matter what the consequences. It seems I am being pulled ever forward by some unknown force. This might be my own higher self, or it might be something interacting with me from outside my being, I truly don’t know. What I do know is that this new chapter of my life has been profoundly interesting." You can find Mike's work on his blog; hiddenexperience.blogspot.com. You can also read the long form essay he has on the owl phenomenon here. For this mid-week podcast we welcome back Paul Kimball, and we discuss Roswell, Rendlesham Forest, and various other UFO cases. We discuss what Paul feels are the best cases and why. We also refer to his documentary, which you can watch below. I have to apologize for some of the sound quality. Paul sounds fine, but for some reason, both of my microphones have me sounding like I am talking through a tin can. No idea what happened and nothing much I could do about it.